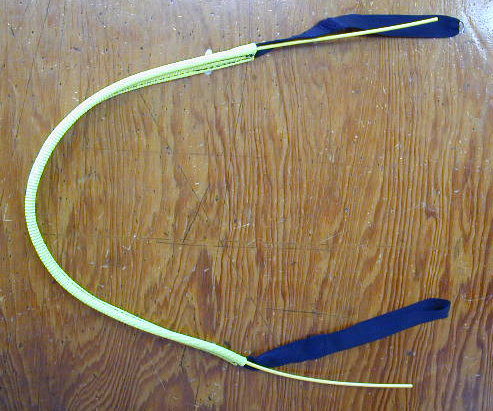 As its name suggests, harnesses is an evolution from our previous model of Finesse Top. The harness has been completely redesigned, only the webbing system and emergency parachute compartment are unchanged to allow for the harness to continue carrying DHV certification (Finesse holds DHV certification). 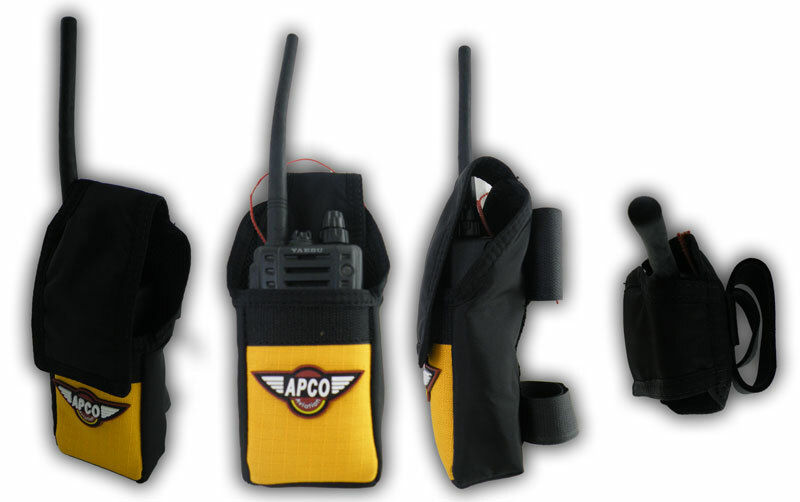 The main body and back pocket have been completely redesigned and dressed in an attractive color design. The harnesses have lost the heavy lexan plate and are now much lighter and less bulky, but with the same storage volume. It also has a much smaller side profile for reduced drag. 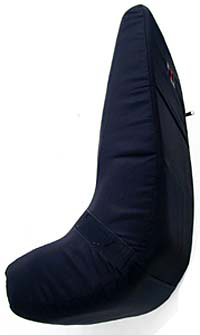 The Finesse Top 2006 has a pilot protection system, combining the usual airfoam type protector with a lexan sheet (47143) which aids in spreading the load over the absorbing area of the airfoam and a Polystyrene side impact protector which offers the maximum protection available to a paraglider pilot today. 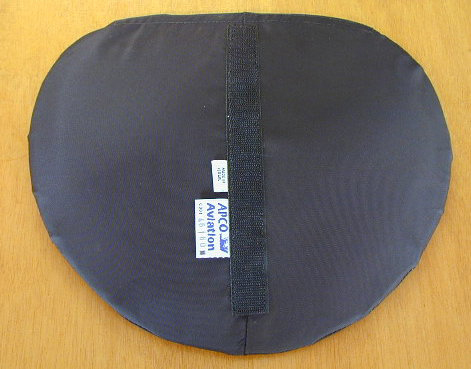 It is fitted by opening the secondary zip located in the Main Back Compartment, and connecting it to two rubber bands through the slits made in the side protector (make sure to put the rubber band through the slit from the flat side of the side protector to the round side of it). 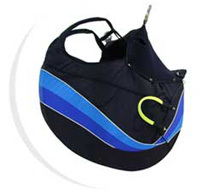 The Finesse Top 2006 has an bottom-side integrated emergency parachute compartment, designed to the standard specifications. At a mere 60gr. 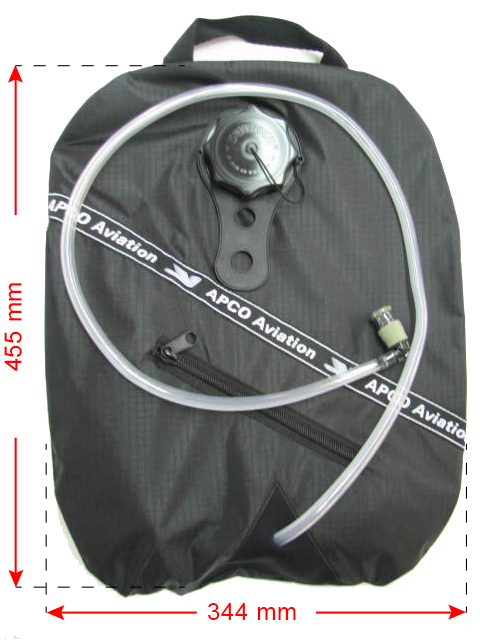 This state of the art carabiner is carefully designed and beautifully finished to offer a safe, user friendly operation for paramotor and free flying pilots. 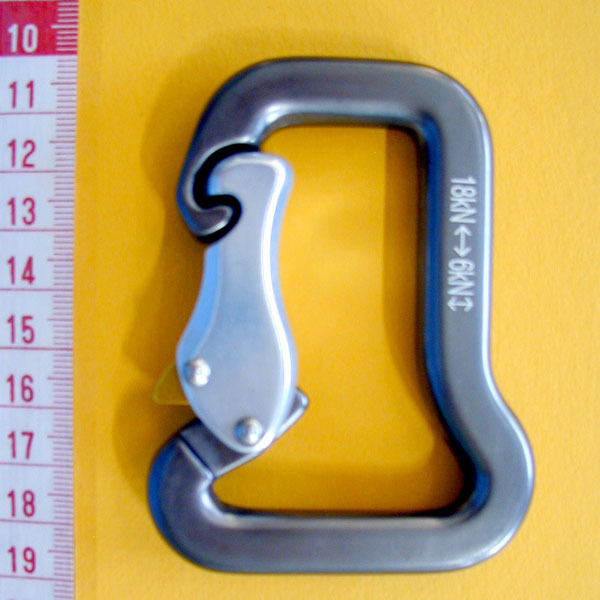 This larger / stronger carabiner is specially designed and finished to offer safe, user friendly alternative for paramotor and tandem pilots. Highly recommended for use in cold weather in order to keep warm also improves your aerodynamic shape. 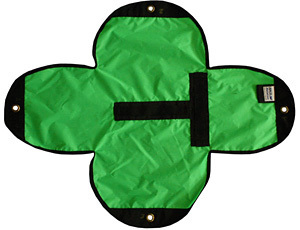 Bottom ballast for harness, fill up to 8 kgs and doubles as an hydration pack. 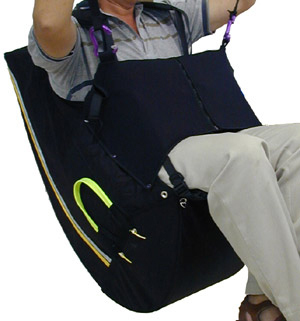 Designed to be placed in bottom or back harness compartment. 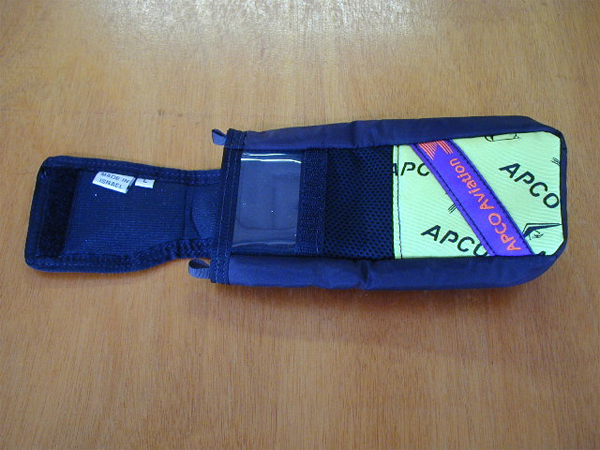 Supplied without item No 21000 (inner water bag).